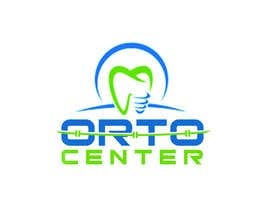 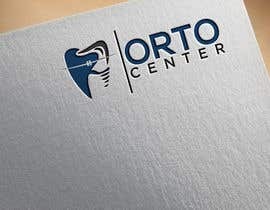 Change the name of the brand, in a way that reflects the personality, professionalism and values ​​of the company; We want to convey that we are a dental center with extensive facilities, our own laboratory, a radiographic examination center and several care modules, with the ambition to be the largest and most important in the whole area. 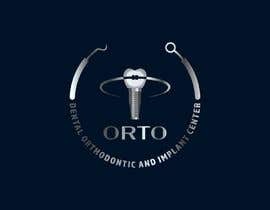 Our specialty is Orthodontics and Implantology and we want the new name and logo or Isotype to reflect an exclusive personality for our adult patients but at the same time trusting and youthful for our children-adolescents and young adults who are looking for comprehensive orthodontic treatments. 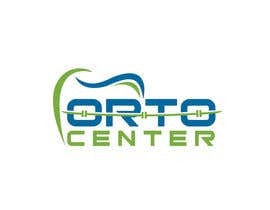 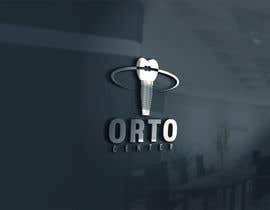 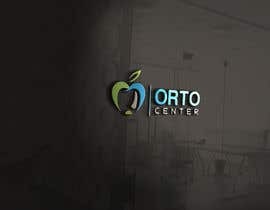 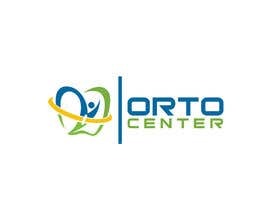 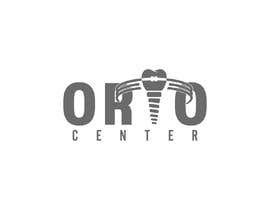 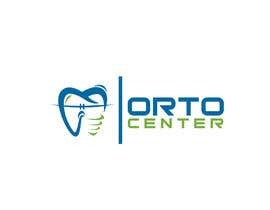 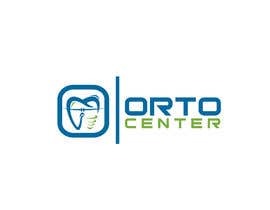 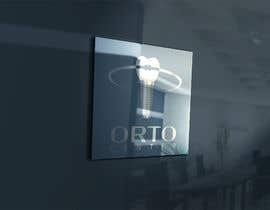 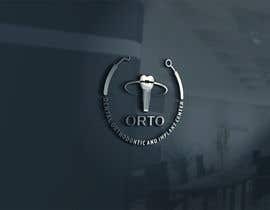 ORTO CENTER, tambien podemos ver opciones para ESTÉTICA DENTAL o nuevos nombres. 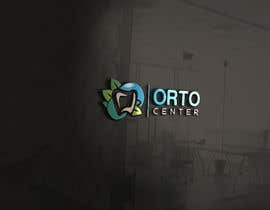 No lo pongas " ORTO " en habla-hispana es una palabra con doble sentido.